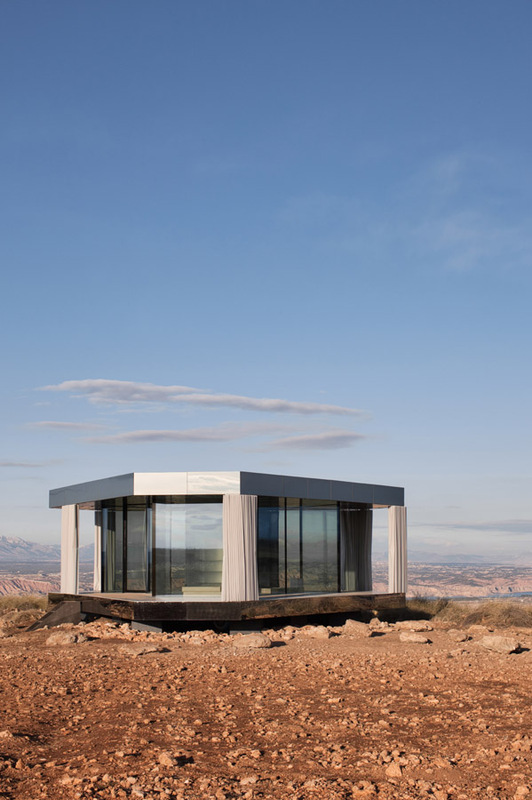 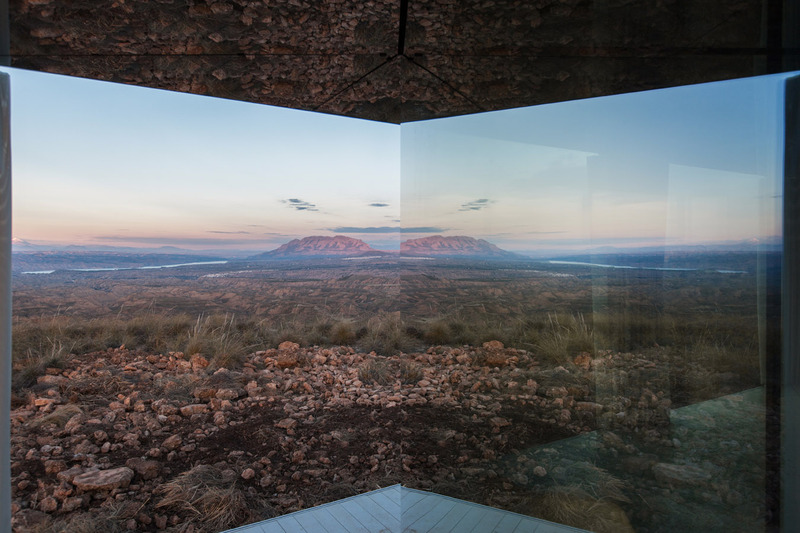 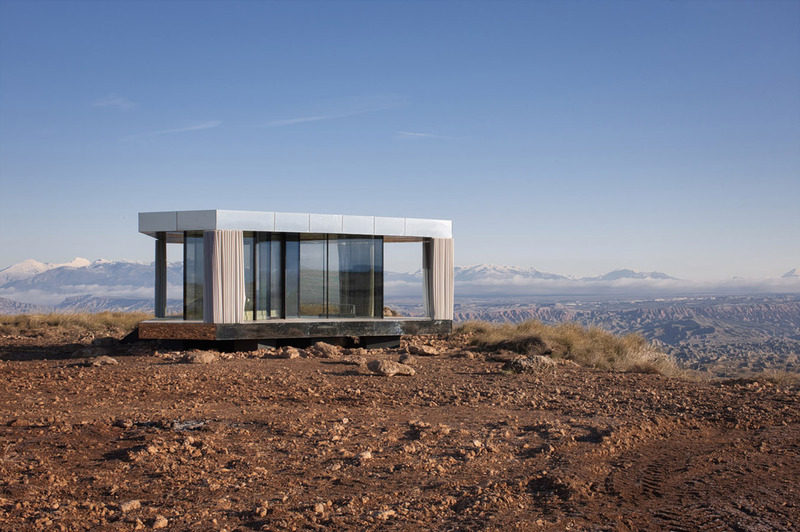 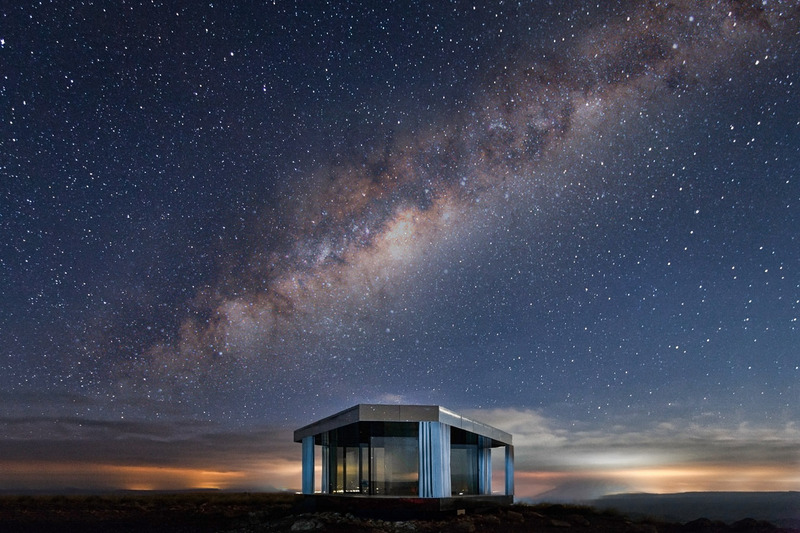 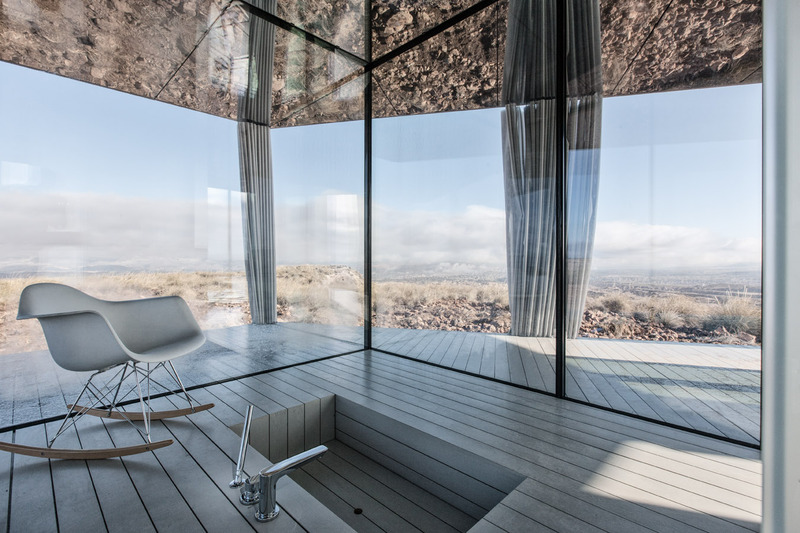 It is possible to create comfortable spaces in an isolated natural environment? 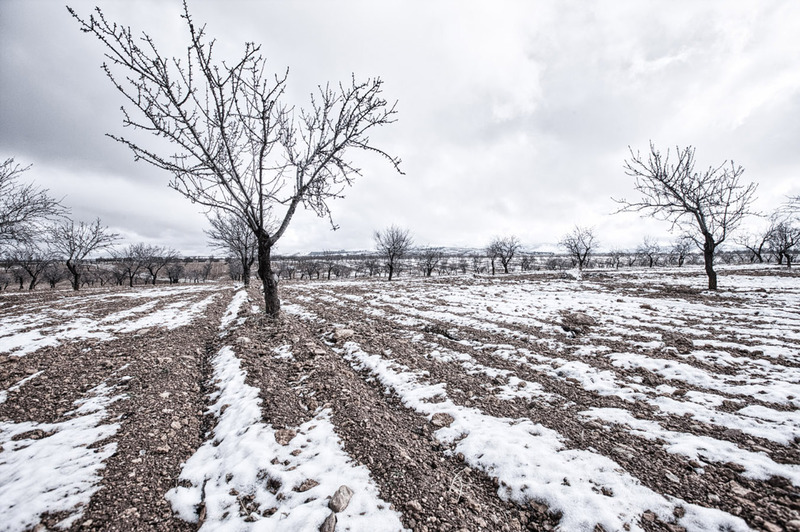 Can one live where temperatures vary up to 50 degrees depending on the time of year? 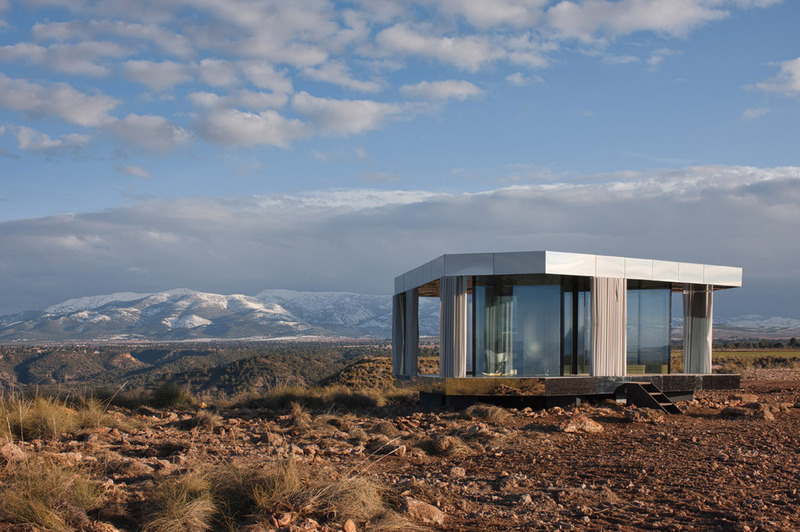 In uninhabited areas and away from urban amenities? 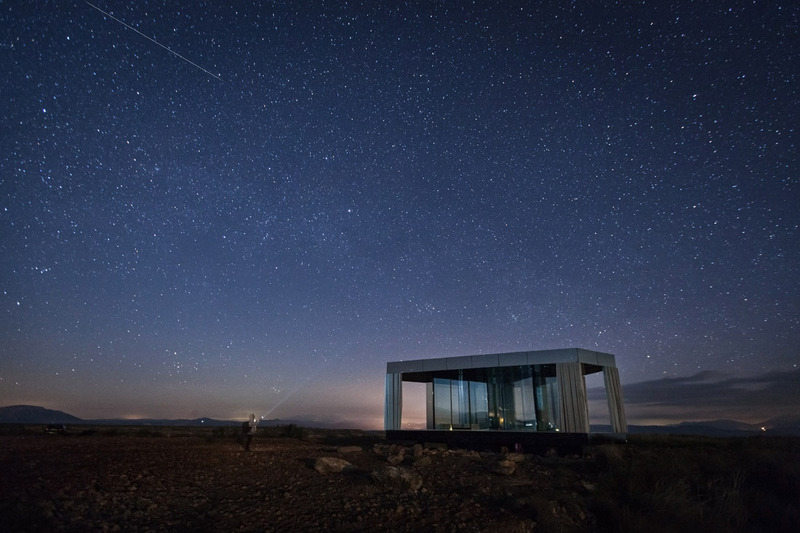 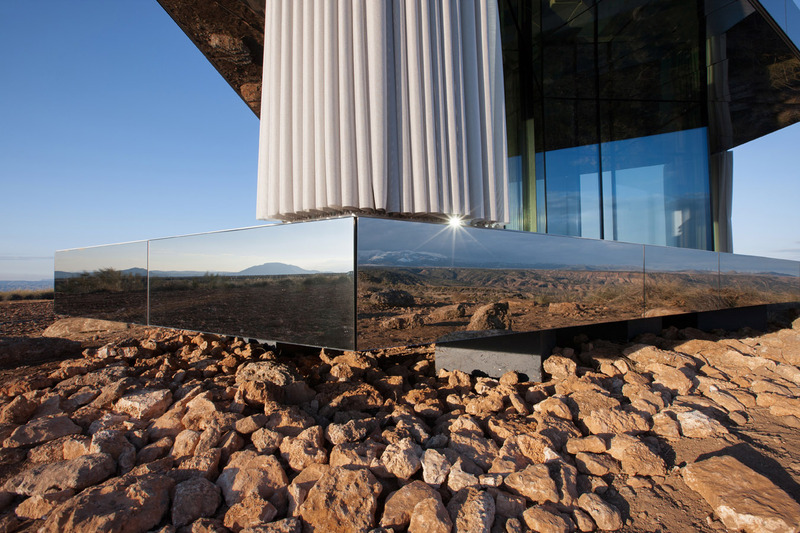 We challenge nature … and we test our glass solutions! 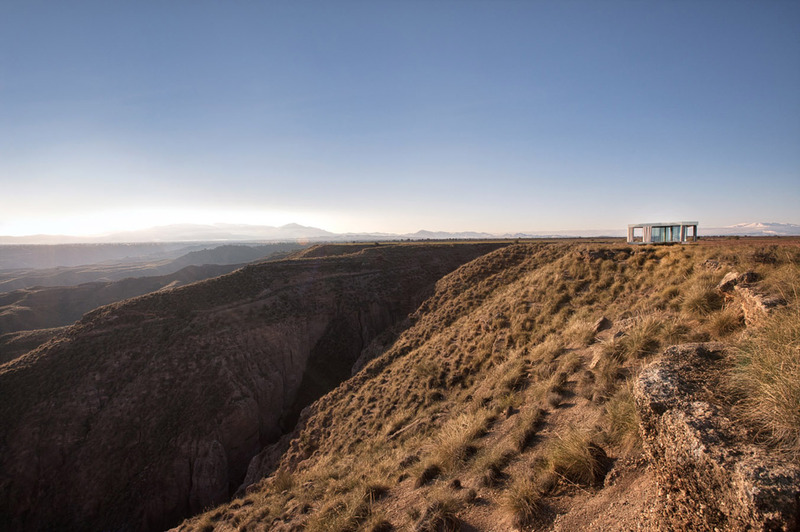 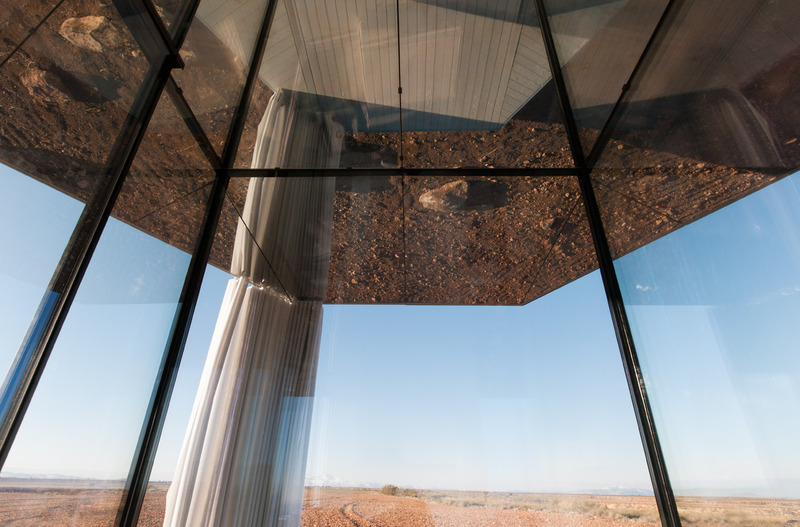 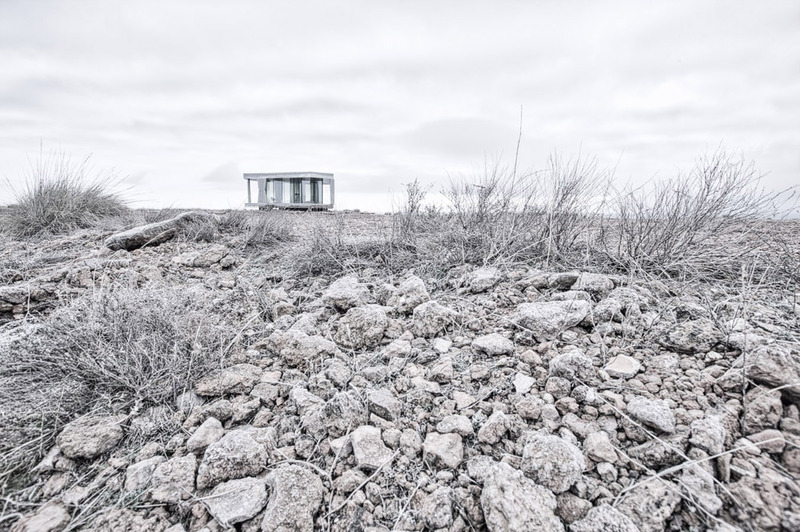 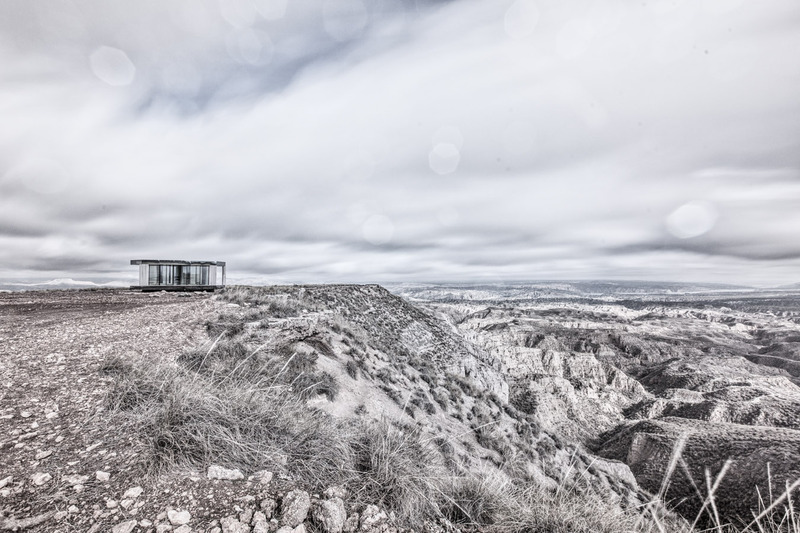 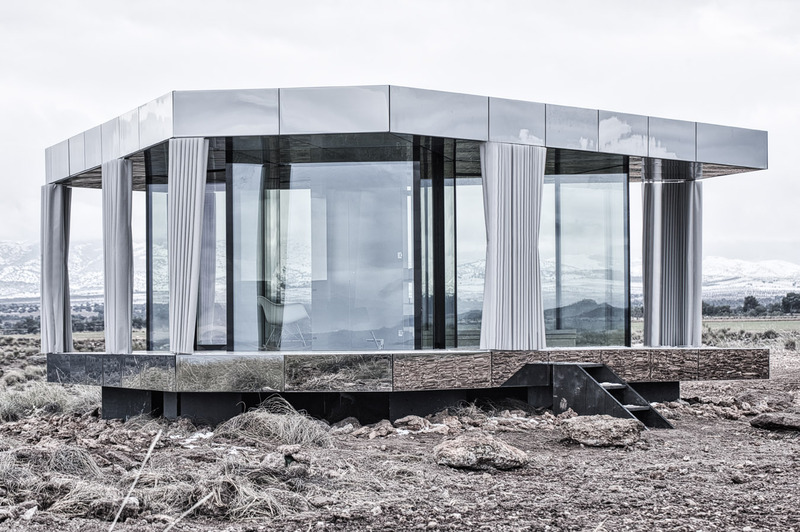 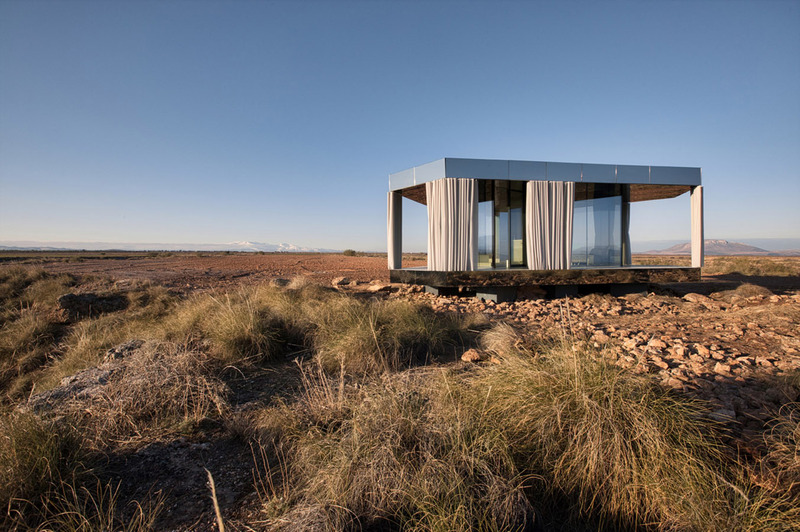 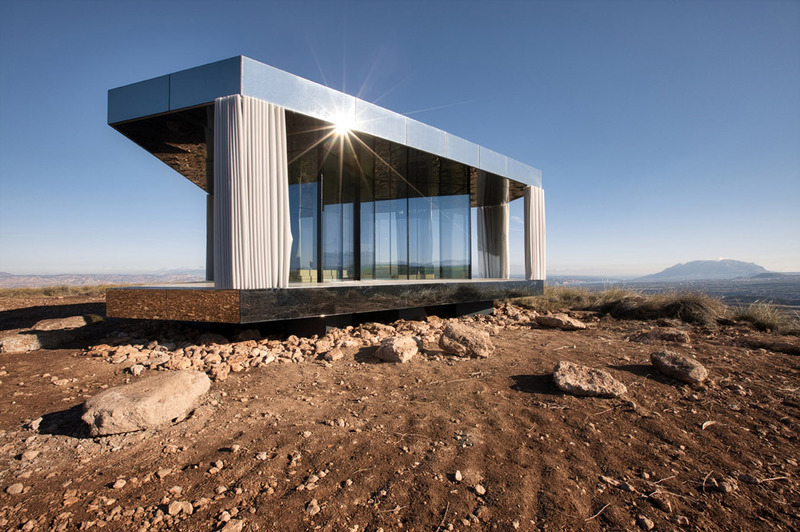 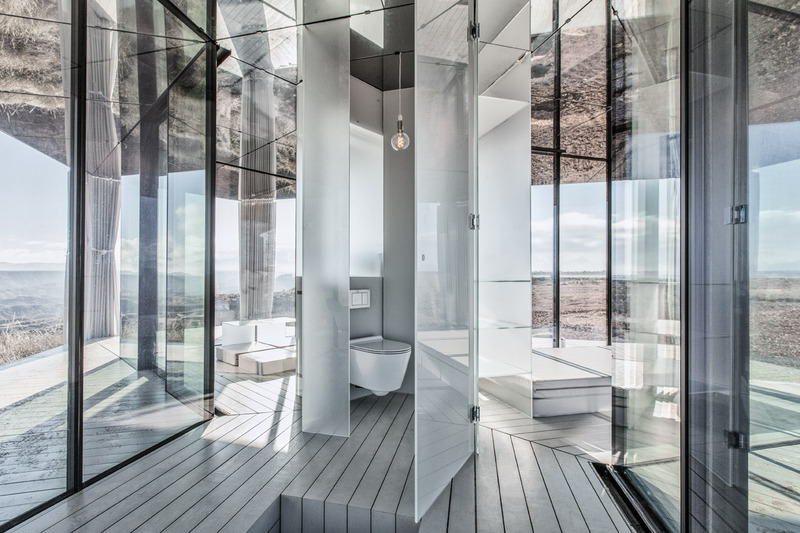 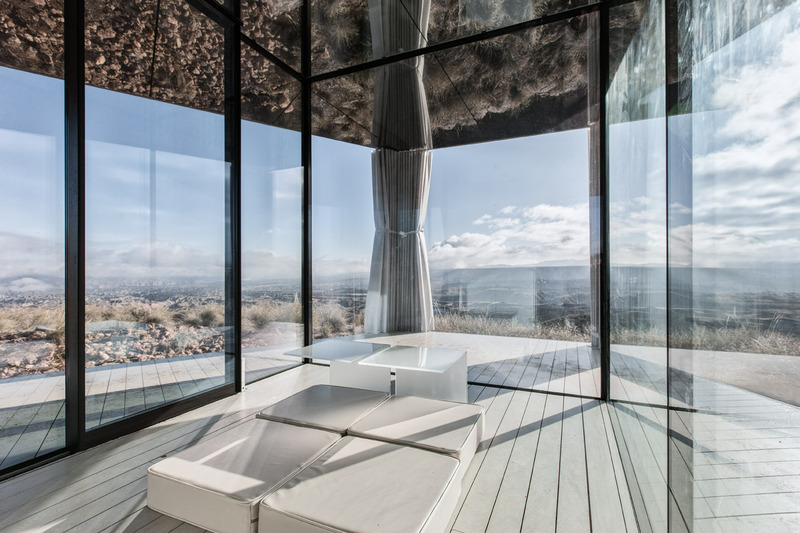 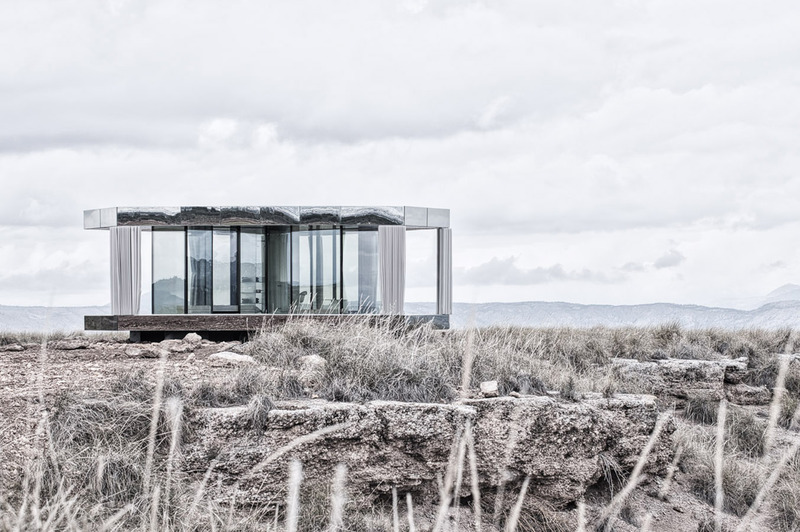 In one of the most adverse and harsh spaces in Europe, the Gorafe desert, in Granada, we have built a completely glazed house that looks directly at the landscape and defies all design limits. 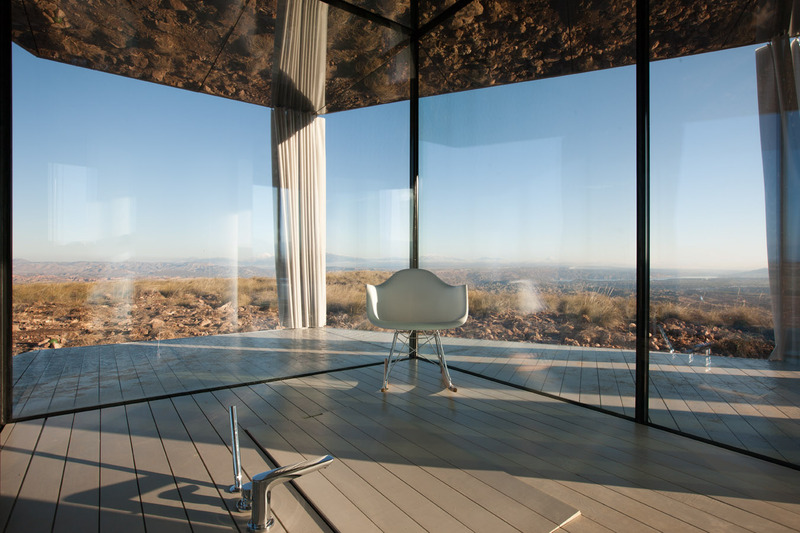 Our mission is to demonstrate that by choosing the right windows for your home, you can create an interior space that is isolated, comfortable and comfortable even in the most extreme places.